As the domain name say and according to your searches or links followed - you probably know what this site is - but let us reinforce your belief. This is Our TEAM's presentation website. For more details (and less humoristic approach) you can visit the personal websites below. In this small section you can check out our organizational chart - including our part time and beta testing collaborators - and a short description of the main characters of our "story". She occupies the "Mom" position in the team. Her duties, but especially her prerogatives include: project specification and task assignment for the younger (but not only...) team members, military training and drills, defect finding and pointing out, schedule implementation. Also at last but not less important she is in charge - together with the "Father" position - of younger team members production and team/company integration & development. She occupies the "Child - first born" position in the team. 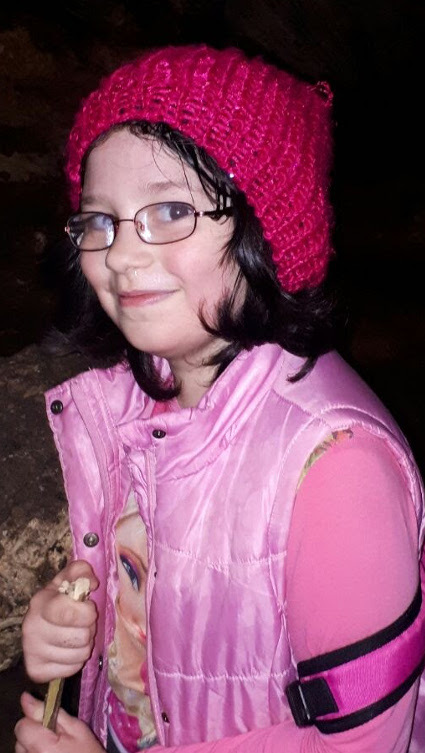 This junior team member is still in training and is undergoing an extensive integration program micromanaged by the "Mom" and supervised by the "Father" team members (aka seniors or old ones). Seen as a product (of the senior team members), she would be best described by her built in chocolate detection and electronic entertainment consumption features. While the "seniors" are engaged on a continuous improvement plan for her, these features seem to be at the core of the product's OS and therefore only workarounds are available at the moment. He occupies the "Child - last born" position in the team. Seen as o product of our team, he shares the entertainment consumption feature with the first product developed by our company, but in this case we would probably be legally bound to publish one major limitation of the device - the GPS tracking needed to be disable in this model. The Soviet scientists did not manage to properly integrate the tracking module - to this day we are not yet sure whether the land and air speeds of the product or the atomic generator providing the energy are the root cause of this incompatibility. He occupies the "Father" position in the team. His duties includes, but are not limited to: product implementation and task execution (based on the "Mom" position specs - see her prerogatives above), heavy lifting , pushing and pulling, item recovery from hard to reach places and at inconvenient moments, entertainment duties. He is also responsible for defects and problem solving. His latest endeavors include weight management and sports. At least but not less important he is in charge of younger team members integration in the team - together with the "Mom" position. Here are a few relevant pictures of our team members in their natural environment and/or during work hours. If you are looking for our senior members personal websites please use the links below. We also provide more pictures of Our TEAM in action. 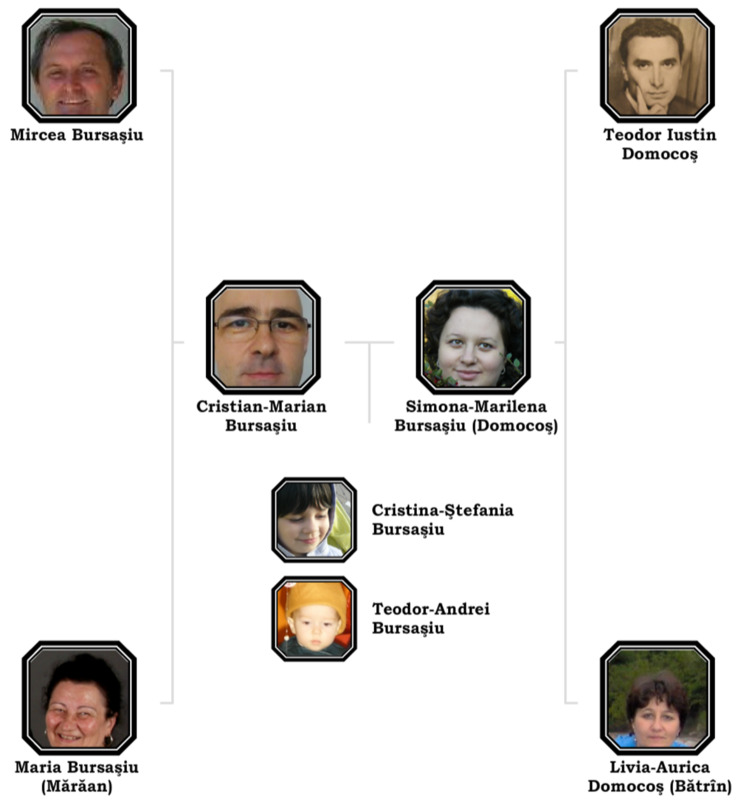 Our TEAM is the Bursașiu Family's presentation website. It provides a glimpse in who we are and an entry point to Simona's and Cristian's personal websites. We hope the humoristic approach does not offend anybody, but if it does, you can find below the contact form so we can provide some more. PS. our HR department is very busy so complaints are low on their priority list. Simona - how are you? Simona is great, thank you for asking! 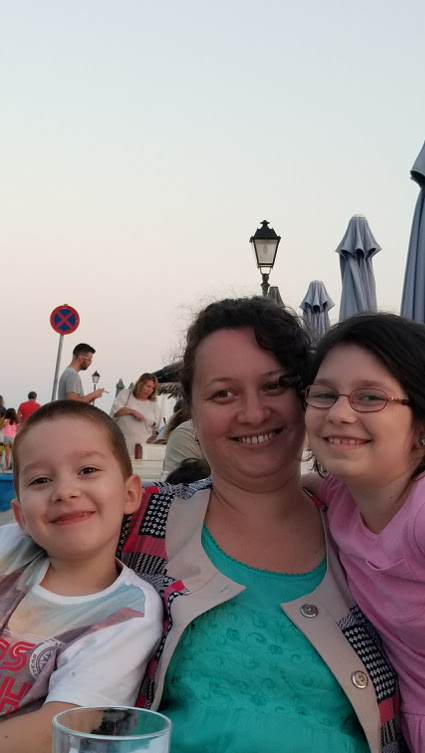 She finished her PhD and is working at the Central University Library as a librarian and associated teacher at the West University (but more on that in her personal website) and taking care of the kids. She also tries to keep an active lifestyle and take care of her health (when not bussy with turkish TV series). Cristian is doing fine, thank you for asking! 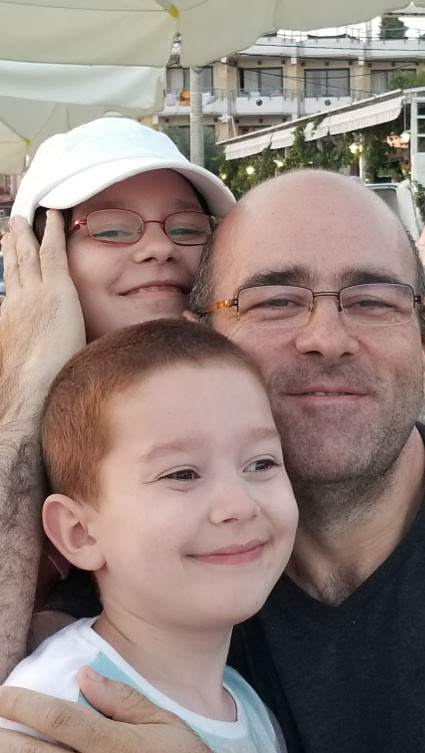 He is working at Saguaro Net as a software engineer (see his personal website for details) and takes care of kids as well. He also lost some kilos - as you can see in the pictures and tries to keep them off (when not at his computer all day long...). Cristina is fine as well, thank you for asking! She was born in 27 December 2008 in Timisoara. After graduating kindergarten no. 53 she is now studying at Carmen Silva Pedagogic; high school. Her hobbies seem to include electronic entertainment - as the job description states - and chocolate hunting. 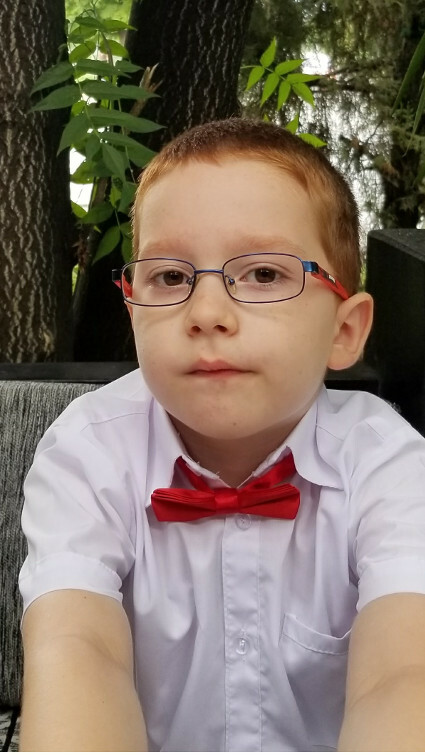 Teodor is doing great as well, thank you for asking! He was born in 17 May 2011 in Timisoara. After graduating kindergarten no. 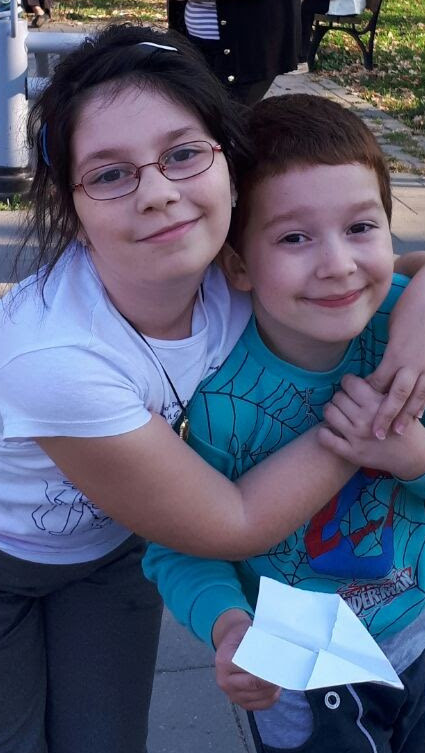 53 he is studying at Carmen Silva Pedagogic high school - together with his sister. We believe that the similar product specs regarding electronic entertainment are caused by the similar upbringing and blame the senior management for the lack of diversity in their products.